Chef Sathiya is the original Chef of the Lobster Trap and has moved over to the location in Vaughan. 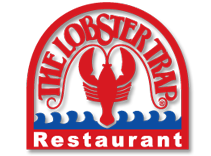 Other staff members have moved to the new Lobster Trap location as well and wish to welcome all of our loyal customers to the new Lobster Trap Restaurant now located at 8099 Weston Road, in Vaughan, just north of Hwy 7, with ample free parking, live entertainment and fully licensed with the LCBO. Enjoy all this based on our original menu, the Tradition Continues! Meg is a hands on owner and manager. She loves to make her customers happy by serving the best seafood in Woodbridge & Vaughan and providing the best service possible. Chef Sathiya has been with the Lobster Trap all along, starting at the original location and moving with the restaurant to Woodbridge, Vaughan. 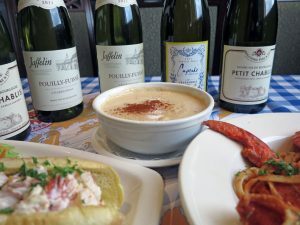 He is thought to make the best Lobster Bisque in Toronto and the GTA. He runs a tight ship and loves offering you the best seafood possible.